Our nation is driven by people who want to do good. Too often government policies and programs are enacted with the very best intentions and that’s all that seems to matter. The actual effectiveness of these policies is ignored because the intentions were good. It’s an ineffective and disgraceful way to run a family, a business, or a government. In an effort to look beyond “intentions” to see effectiveness, here are ten Federal Government failures that focus on intentions and disregard actual results. One of a very few organizations explicitly authorized by the Constitution of the United States, the United States Postal Service was originally formed during the Second Continental Congress in 1775. It’s current iteration was the product of the Postal Reorganization Act of 1971, with a legal obligation to “to serve all Americans, regardless of geography, at uniform price and quality”. A noble goal to be sure, but is it really effective? 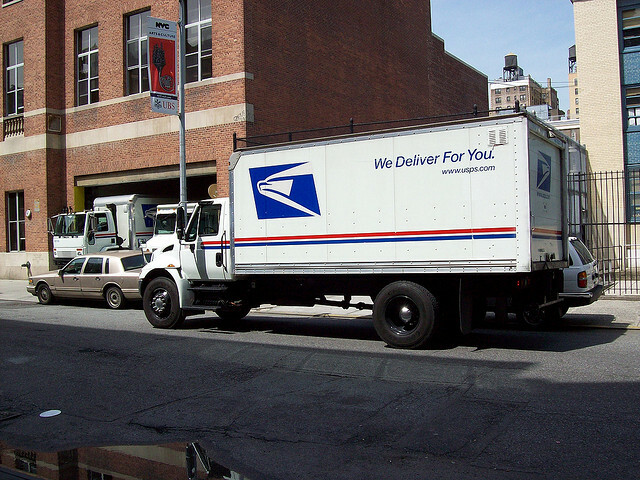 While most tax payer funding was removed from the USPS in the early 1980’s, the Postal Service still seems unable to really compete with private services provided by companies like Federal Express and UPS. Given that the agency collected $67.8 billion in revenue in 2014 and still had an operating deficit of nearly $5 billion, the failure is obvious. The bureaucratic “limbo” of the USPS will never allow it to succeed, or fail, on its own merits.